For 40 years we have fought against discrimination and advocated for the rights of people with disabilities. 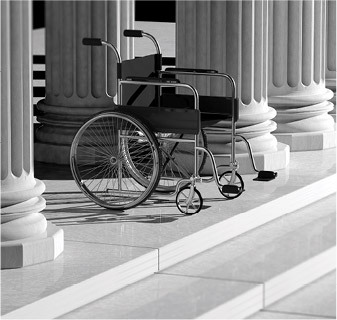 Disability Rights California (DRC) is the largest disability rights organization in the nation. Our mission is to advocate, educate, investigate, and litigate to advance the rights, dignity, equal opportunities, and choices for all people with disabilities. For 40 years we have fought against discrimination, promoted the inclusion of people with disabilities into communities of their choice, and advocated for the services and supports that they need. Legislative advocacy and ensuring that California’s policymakers are fully informed of these needs is critical to advancing the rights of persons with disabilities. Each year DRC’s legislative advocates represent persons with disabilities in the legislature on critical issues such as accessibility, education, physical and mental health, housing, transportation, public benefits, voting and the state budget. We serve as one of the leading voices on these issues in the legislature and bring with us the policy and advocacy experience of hundreds of DRC lawyers and advocates working in every county in the state. Our collective knowledge of representing clients before state and local governments and agencies, in courts to protect rights, and issues within facilities and institutions informs our legislative advocacy work and brings real and practical experiences to bear on significant policy issues that policymakers need to understand. Each year DRC sponsors legislation and analyzes and advocates on hundreds of bills that impact the lives of persons with disabilities. We believe that it is important that the public, and specifically, people with disabilities know where their elected officials stand on legislation critical to their needs. The scorecard compares member votes to DRC positions, creating an overall ranking. Ignores a legislator’s failure to vote on a bill attributable to an excused absence, as verified in the Daily Journal. We count a vote where there was no excused absence since the failure to vote effectively is a vote against the DRC position. We believe this methodology provides a useful record of which legislators supported DRC positions on issues critical to the unique rights and needs of people with disabilities. DRC provided all legislative offices the opportunity to review the votes prior to the issuance of the scorecard. The underlying voting data on votes is available from DRC upon request. 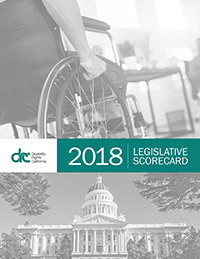 This legislative scorecard is designed to let the public know where legislators and the Governor stand on selected pieces of legislation critical to people with disabilities that the legislature considered in 2018. The bills included in the scorecard represent a cross-section of policy areas and include bills that DRC both supported and opposed. The bills selected for the scorecard represent some of the most important issues. We hope that this scorecard will provide useful information to the public, legislators, and the Governor on the variety of disability-rights issues and DRC’s advocacy position on them. 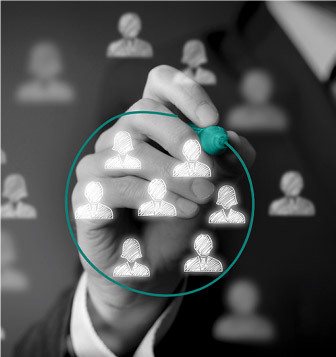 It is designed to serve as both an educational tool for the public to provide feedback to the state’s policymakers and for those policymakers to use as they develop their positions.